Being one of the finalists for the Best Cebu Blogs Awards 2018 was truly unexpected. The chances of winning an award as Best Cebu Photo Blog of 2018 was something I never conceived of either. Last year, I was one of the finalists for the same niche. I attended during the award night, as my way of raising my appreciation and I was truly grateful. I may have not won the Best Cebu Photo Blog last year, but my happiness was way beyond compare knowing that my Idol Chasing Potatoes won the award. 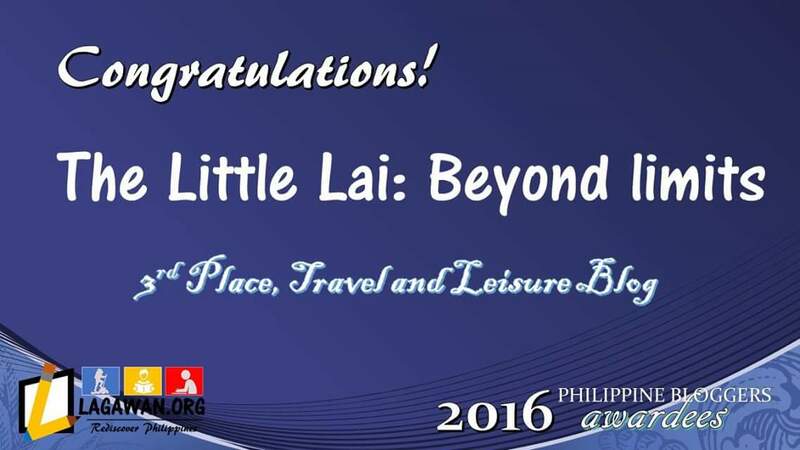 In nearly 4 years of blogging, I had recognitions and awards in the previous years that I’m truly grateful for. And personally, this is the most respectable one, since this is the only awarding body that formally recognizes the bloggers with different niches and Video bloggers in the entire province of Cebu. If you would get to see my photos and have read how I flirt with words, you’d find it far from what others would highly consider as the best and greatest. Yes, you heard me correctly. I’m not saying that to be sounded like a humble soul, cause I knew deep down, I am a humble person. I’m not good at taking pictures and not even close to being a good writer. But, every time I saw a subject or a beautiful landscape that captures my attention, my innate connection with God’s creation, and my appreciative heart would end up dancing in joy. And this leads me to get my camera and capture every moment without any intentions of taking it to be recognized. It is because I genuinely believed that God’s beautiful creation should be shared and cared for, and through this – people will get to Praise God for His beautiful piece of work. My friends and I had 2 day road trip around south and southwest part of Cebu before the awarding night of BCBA 2018, which was held at Sikatuna 1, 3rd Floor, Bai Hotel Cebu. As expected, I came a bit late for the award night since I arrived late in Cebu from a road trip with friends. I was welcomed by a beautiful smile from familiar faces in the blogging community. And some of them are my good friends since I had a chance to join in their travel before. Likewise, some of the finalists are my friends on Facebook and a few of them, I followed their Facebook page and Instagram account. Soon enough, the Buffet dinner that was prepared by our welcoming host, Bai Hotel Cebu was ready. Hence, we had our dinner while having a good time with my blogger friends as I have not seen them for a while. Actually, It is sounded like a mini reunion for all of us since we rarely see each other. A few moments later, our lively and stunning host, Alem Garcia has announced that the Awarding Proper will about to start. He then set off to announce the Best Cebu Blogs Awards per niches. Thus, here’s the complete list of winners per category and also the special prizes and recognitions. I couldn’t contain my happiness that time when the host opens the envelope and announced who won the Best Cebu Photo Blog of 2018. I was not expecting it at all that I won, and I’m genuinely grateful. Truly, when we really understand the meaning of whatever we do in life, the love for our passion that we constantly carry in mind, then the recognition will eventually arrive without expecting it. This will also motivate us to perform better and improve ourselves – as a license to inspire, and not the license to express extravagantly with so much pride. Our achievements in life are like an angels voice that appears to be charming in every ear, but we should always be humble to be worthy of any recognition granted to us. I remember my grandma who never failed to remind me that, sharing your talent is like giving and helping – never expect anything in return because just like kindness, it will always find its way back as long as you’re honest to whatever God has entrusted to you. There are times that even if we work hard for things that we love and for something that we are passionate about, it won’t always run into the exact things we desire. But, as long as we feel happy, we will always get the satisfaction more than just a desire to be recognized. To everyone who have been supporting my blog, by sharing, reading and have inspired by my travels and my random thoughts while traveling as my personal reflection, thank you so much. I couldn’t get this award without the support that you have extended, thus I’ll give back all the honor and glory to everyone, especially to God. 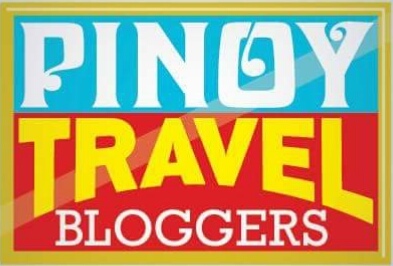 Thank you so much as well for all the amazing people behind the Best Cebu Blogs Awards headed by Sir Mark Monta and for all the sponsors, and judges for this year. To my fellow finalists, and all the winners this year, I’m genuinely happy to see you all and I’m proud for all your amazing works. May we continue to inspire more people and touches everyone’s life by sharing our talents. To everyone, thank you so much for your support and love for my blog. This is for all of you! And to God be all the glory! Ikaw ang IDOL eh! Congratulations.